I am using my Daisy Dori for memory keeping (like Doris and Simone do). This is my second month to use it this way and I keep it pretty flat. 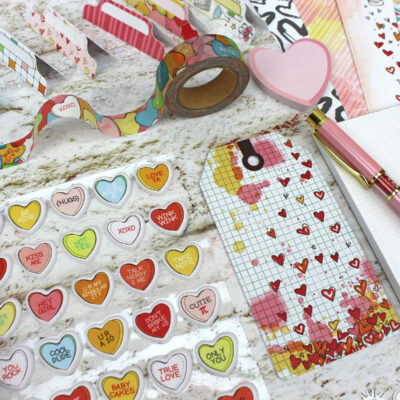 Pictures, flat stickers, DITL cards, washi and patterned paper - that's about it. 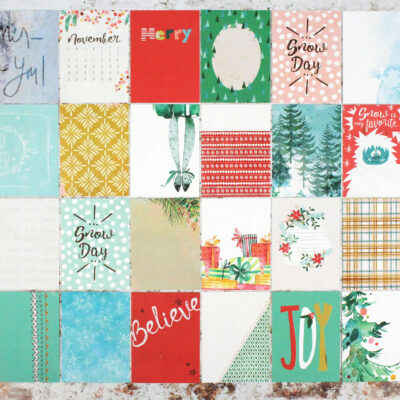 I'm working on July and I'm finding that the pages are coming out of the insert. This booklet has not left my desk and it's falling apart. Is this normal/common or did I get a bad one? I know Simone takes the staples out and hand stitches hers back together but I'd rather not have to do that. I haven't had this happen before, but I will point someone else in your direction as I've only had a couple so far. pdoyle2178 wrote: I am using my Daisy Dori for memory keeping (like Doris and Simone do). This is my second month to use it this way and I keep it pretty flat. 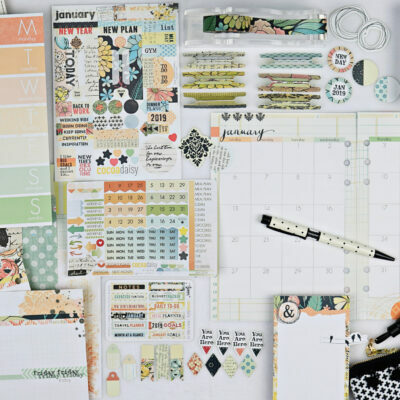 Pictures, flat stickers, DITL cards, washi and patterned paper - that's about it. 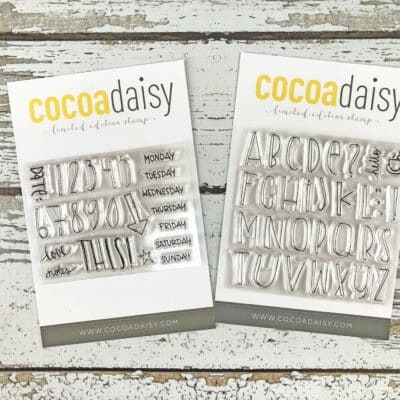 I would say you should email us at mailbox@cocoadaisy.com for a replacement, but we don't have any Daisy Dori left for the last few months. I do occasionally find my center pages come out; I lift the staples and put them back in, then put a bit of washi over the staples.